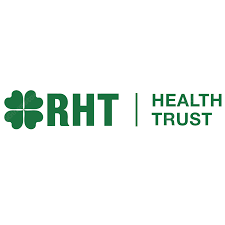 RHT Health Trust, the first business trust listed on the Singapore stock exchange with a portfolio comprising healthcare assets in India, appointed Paul Hoahing as chief executive officer at the start of the month. He takes over from Gurpreet Dhillon who resigned at the end of March. No reason has been given for Dhillon’s resignation….